Design Lotus Alice, and including some of the elements of this car - were invented by me (14 year olds from Russia) -in 1987 -88 year! Do you want to argue about it = one million euros?! 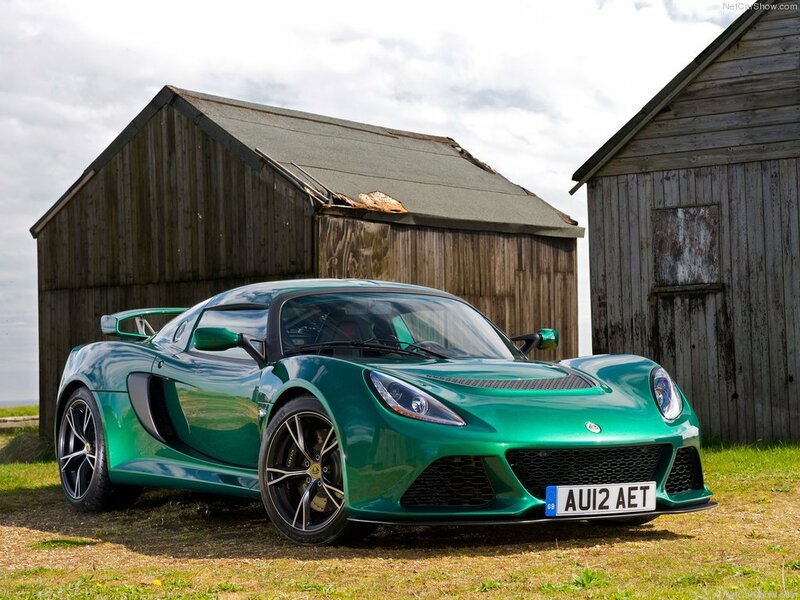 They have always been renowned for there handling prowess, but its about damn time they actually got some power into one of these, Lotus has always had underpowered cars, they maybe above average fast for there power, but still down on it. 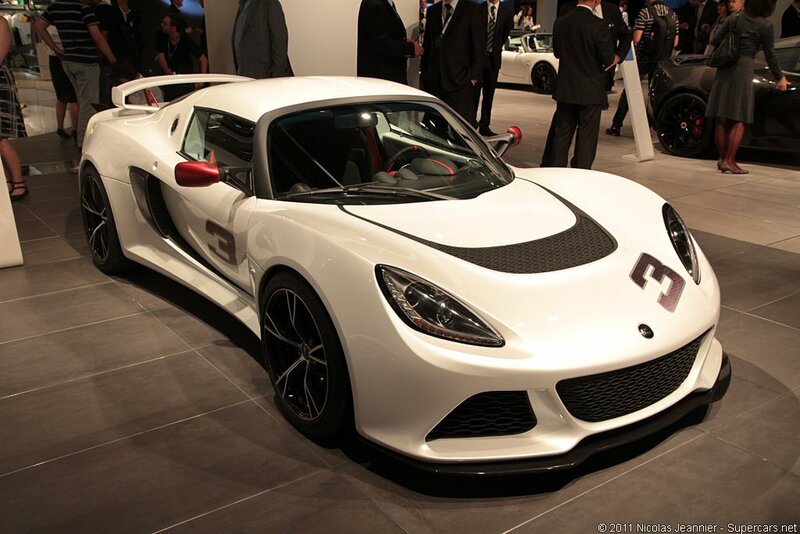 And if thiey did decide to do a 500Bhp Exige, it would prolly give a ZO6 a good spanking. 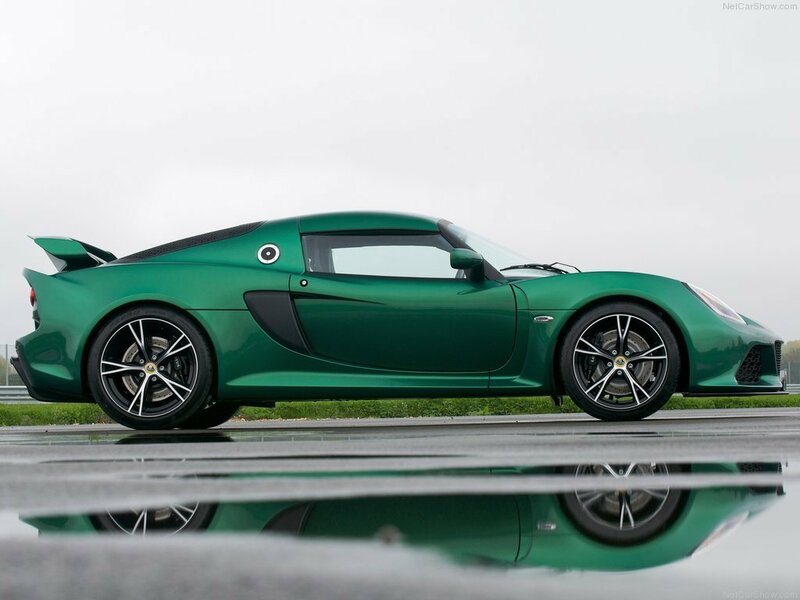 No car has the handling feel of a Lotus. And they have still stuck to tradition after all these years while Still being lightweight, not many company can say that. Well, at Nordscheife Exige could have lapped at least 8 seconds quicker, IMO. But at other tracks it's a beast! It's almost a supercar league performance car! I always loved this car for its incredibly agile handling, blitz-acceleration and the gorgeous design. And I considered for a while. The current one has just 350 Supercharged V6. 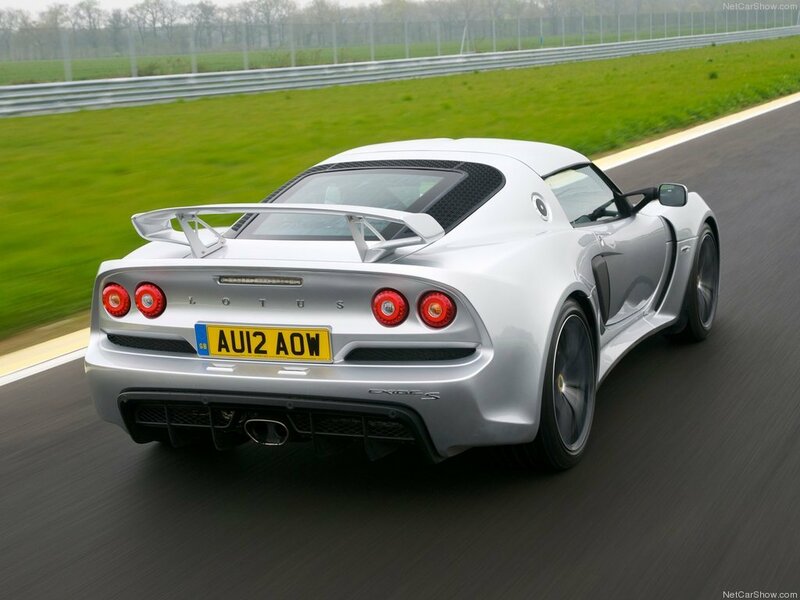 But what if Lotus designed a new Exige R, boosting the engine up to 500 PS? As well, radically upgraded chassis, brakes, tires etc... Imagine its brutal track performance! It would be on par with Corvette Z07! Oh, I so wish Lotus presented the true supercar - Exige R / Evora R / the new Esprit. They've got so much potential! In the video from Auto Express they talk about a 52.000GBP price-tag... That's about equal to the Cayman R, but this thing is more than 150kg lighter and has more power AND more torque. The TT-RS is about 13% cheaper and fast(er) in a straight line... but this thing will be a mass-murderer on any trackday. Quite funny, the Camry thing. As for the V12 idea, that would be nice, but I know that there isn't enough room. Even a V8 would require an extended wheelbase assuming an inline engine configuration. Not enough track width for a transverse application either. but if you drive by some guy in a camry in this car, dont even look at the camry. man, if i were the engineer of this car, i would add a 5 liter v12. that would be fast. Yep, they have a deal with Toyota. They must have some sort of deal with Toyota. A supercharged V6 that only makes 345hp? It's a camry engine lol. woah. 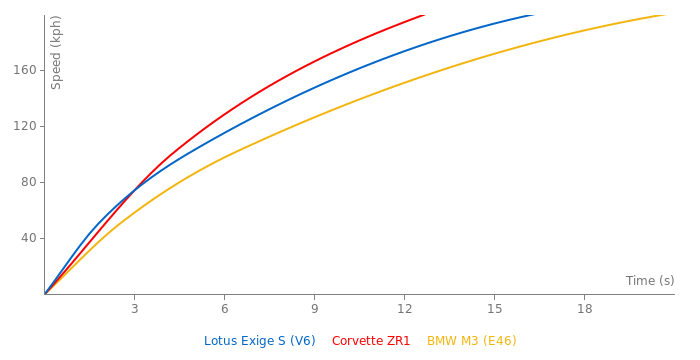 lotus better not add another miniture toyota engine. why do lotus do that anyway? Took long enough to get some real power into one of these. I look forward to tests.